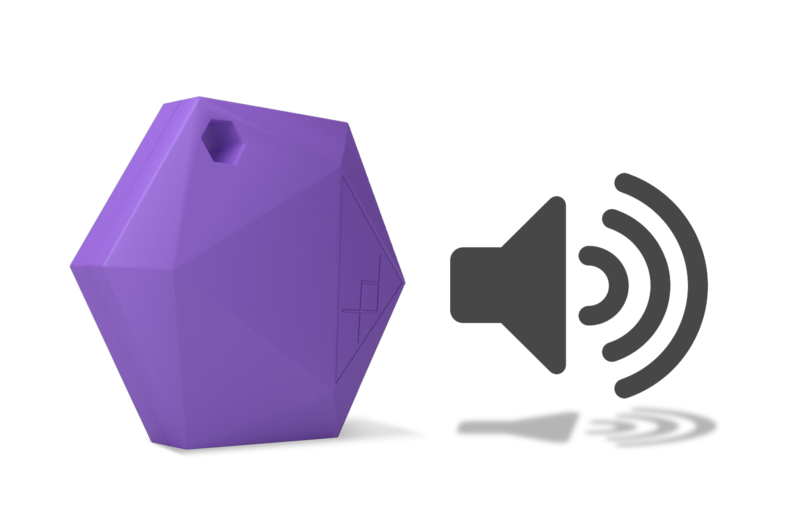 XY Find It makes Bluetooth item finders that help keep track of items that matter most. XY Finders can be easily attached to anything that can get lost or stolen. The XY4+ is perfect for items that can be misplaced such as keys, bags, or phones. 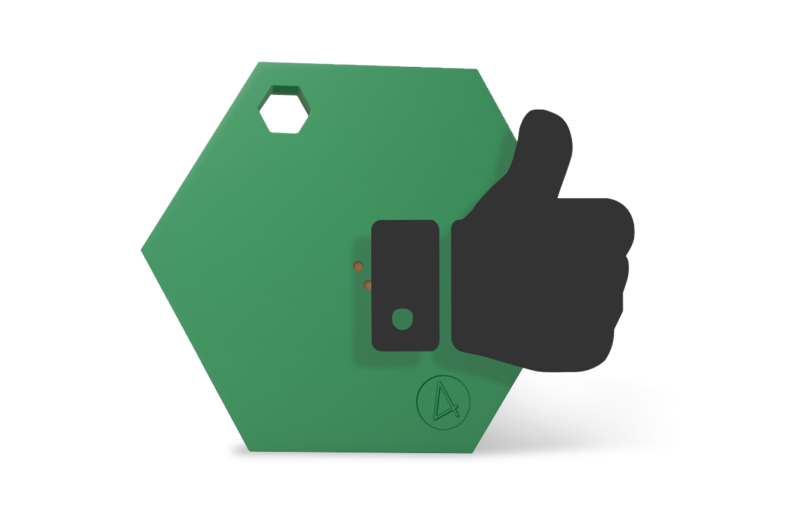 XY Find It has a mission of making everything Findable so the world can stop wasting time looking for lost items.